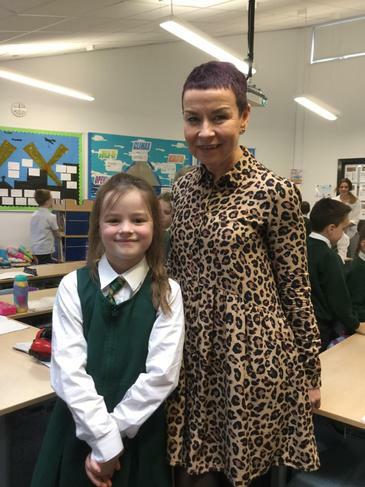 As you know, Primary 4 sent letters to famous people earlier in the year. 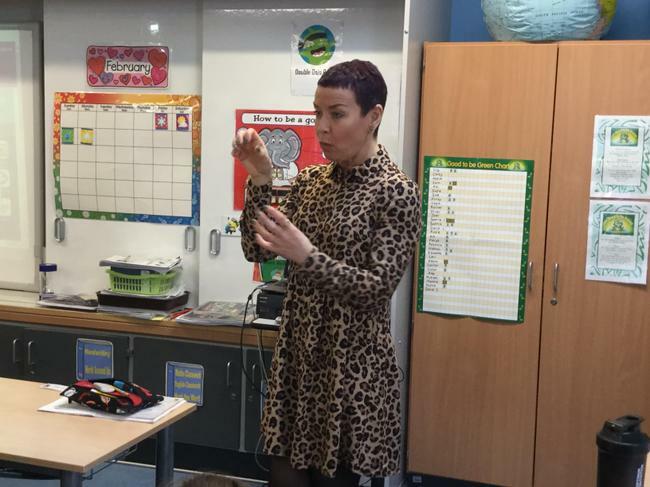 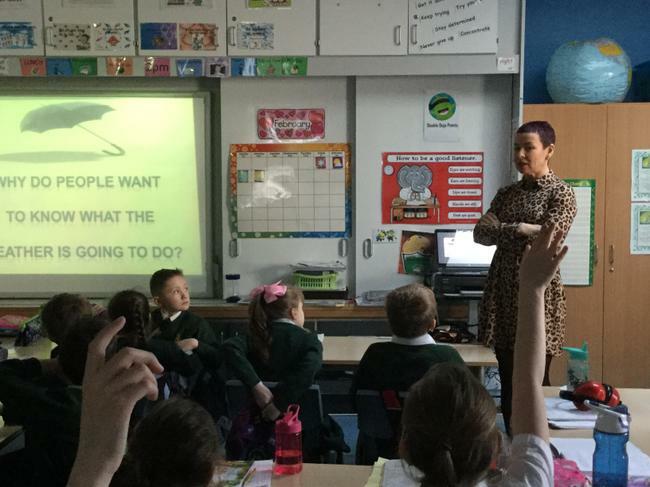 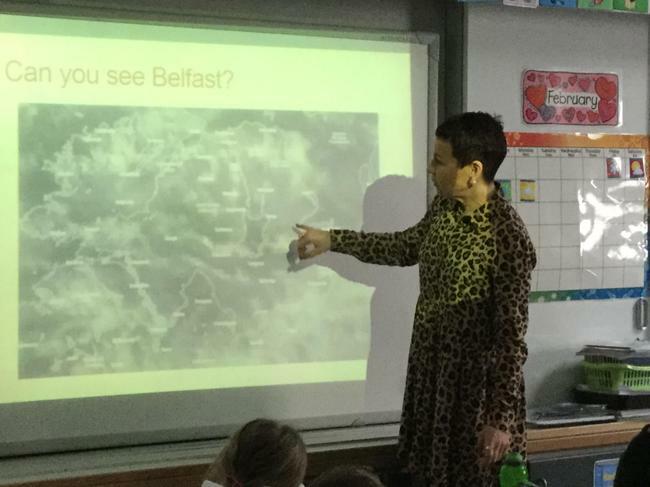 We have had lots of replies and one letter sent to BBC NI Weather Forecaster Cecelia Daily resulted in her visiting Primary 4 Room 9. 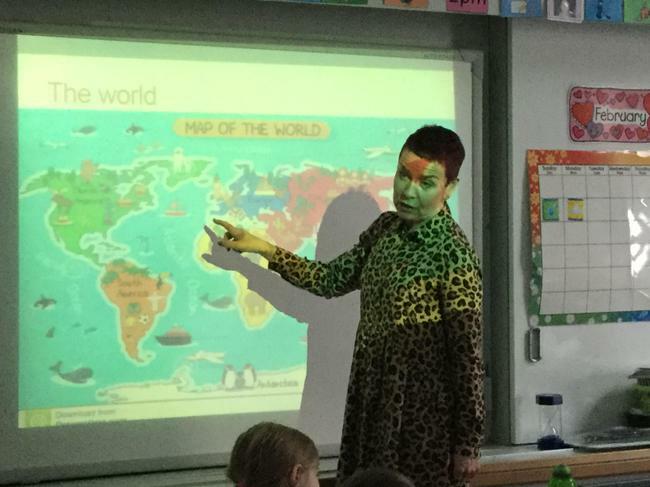 The children really enjoyed her visit.